Ever looked around and wanted to have a ride in the car that has parked right next to you since it looks luxurious and comfortable? Toronto Airport limousine offers to make the dreams a reality with our revamped Toronto luxury car transportation services. 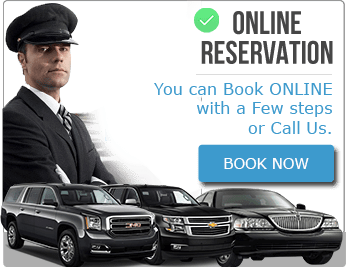 This is where you don’t have to waste a lot of money getting the luxury car as you can get a ride in it any time you feel like for the best rates that are offered in the market. This ensures you save money and have the best time of your life at the same time. We have a large fleet of cars to ensure that everyone gets a car when they need to use it with Toronto luxury car transportation services. All the luxury cars are properly maintained both in the interior and exterior so that you use a car that is in perfect condition. All the cars have professional and polite drivers to ensure that one does not have any stress on the journey. We cover various destinations in and out of the city, thus there is no need to be sacred that you will be dropped halfway through the journey. We have a team of dedicated customer service personnel where you can get all the details you need on the services we offer. This ensures that one has a clear mind before they go ahead and book the vehicle of choice. We have open communication lines that clients can use to contact us anytime they feel like and be sure to get assistance. There is also no need of booking for the Toronto luxury car transportation services months in advance, as we understand that there are times when a person is faced with an emergency and they need the car as soon as possible. Being on time is one of the core values that our company works very hard to achieve. This way you can be assured that there is no single day you will have to wait for the luxury car with Toronto luxury car transportation services, as the drivers are usually there minutes before take off. The drivers are also well organized to ensure individuals get to the destination on time to avoid any delays. We are always in constant communication with the drivers thus they are always well informed on the areas to avoid as well as any changes that have been made on the trip. 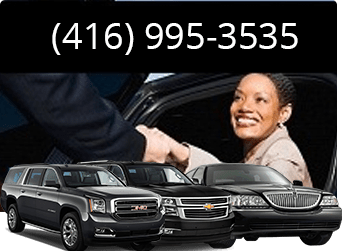 All the cars that are used for Toronto luxury car transportation services are normally loaded with exciting features to ensure one has a good time on the trip. 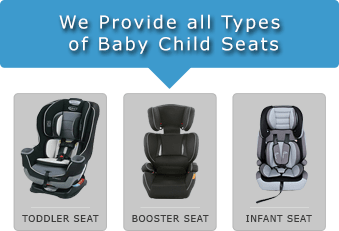 The seats are abnormally comfortable and have been said to erase all the troubles that one has at the time. They are also very clean so that one is not disgusted the minute they walk into the vehicle. They can also be used by anyone without a problem.